For over 25 years, Billi have been providing Australians with the most innovative underbench filtered water systems. Located in the heart of Melbourne, but with an Australia-wide distribution and service network, our head office & manufacturing facilities continue to keep up-to-date with the latest technology. For water filters in Adelaide that are sustainable & tested to the strictest health standards, look no further than our premium filters. To ensure you always have the highest quality drinking water, the patented technology in each filter increases the surface area of the carbon for superior filtration. Combining this impressive performance with our stylish designs, we can find a solution that suits your every need. View our full product range for more information. For more information on any of our units, download the data specification documents & contact us for pricing information. 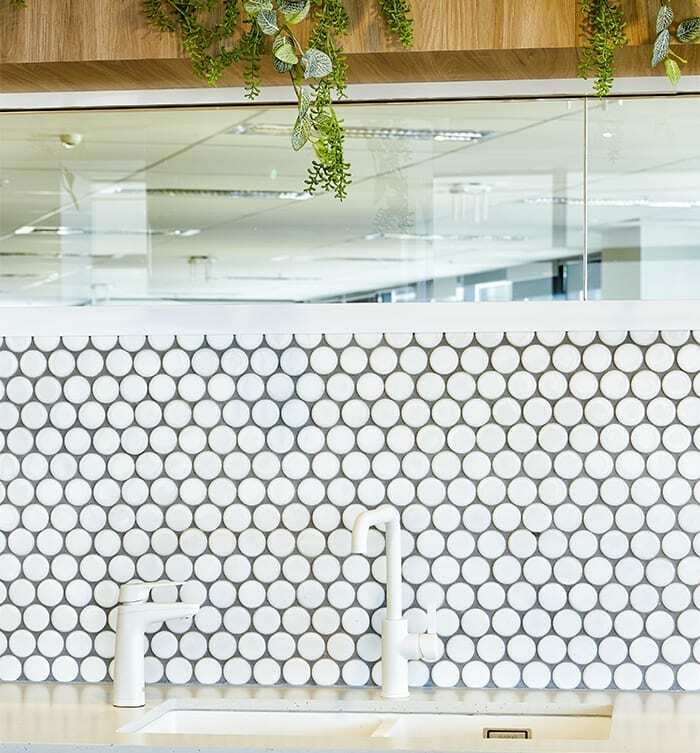 Learn more about how water filter filtration in Adelaide can be improved with a Billi system, to ensure you always have the highest quality water. Talk to our friendly team today by calling 1800 812 321.